Crypteria refers to the Spartan secret police. As a state institution, the forces of Crypteria suppressed opposition and controlled the servile Helot population of Sparta. They maintained order through brutal means. 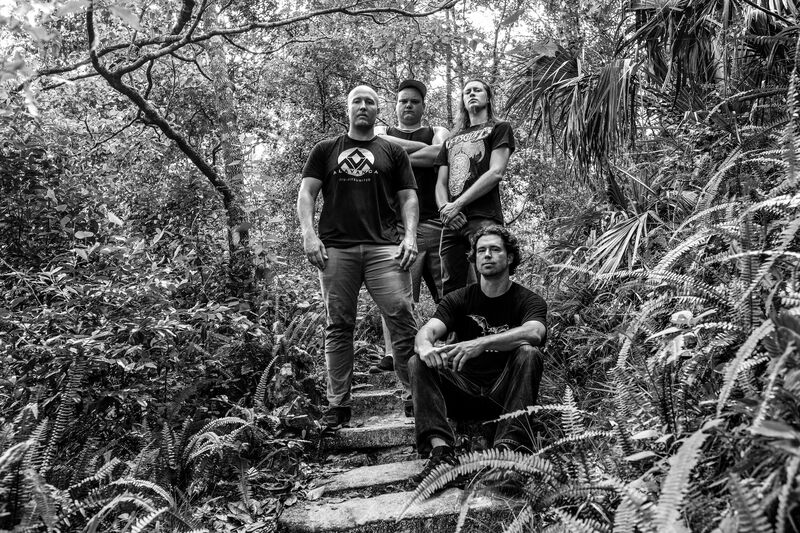 Brutal is the forte for these Florida death metallers hailing from Jacksonville, who take the Floridian death metal tradition, snap its neck with technicality and then bring it back to life with groove and memorable riffs. The result is something that is definitely enjoyable for fans of the well-known bands in the genre, but with more poetic and philosophical lyrical content than listeners might expect. Crypteria released the 30 minutes, self-titled debut album in October 2018, which was mixed and mastered by Denmark’s Jacob Hansen. On the heels of that release, the band started pre-production for another album, which will continue their trademark of punishing riffs, grooves, and lyrical invective. Formed in the summer of 2006, the band quickly developed a local following, opening for death metal titans including Cannibal Corpse, Suffocation, Necrophagist, Origin, Dying Fetus, and many more. Taking solid riffs, altered with a jazz-influenced groove, drums are improvised and arranged in the studio and vocals are added. The streamlined process the band employs delivers high quality crushing songs that incite uncontrollable violence in the pit. 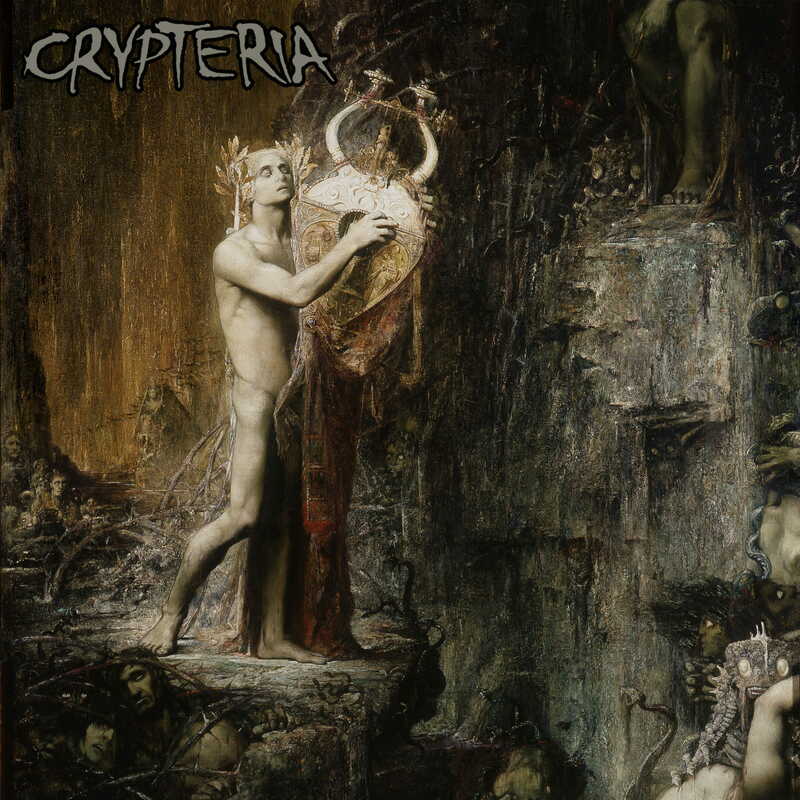 Die-hard death metal fans can rest assured that the brutal torch continues to be passed on in the form of Crypteria who released the 30 minutes, self-titled debut album in October 2018, which was mixed and mastered by Denmark’s Jacob Hansen. On the heels of that release, the band started pre-production for another album which will continue their trademark of punishing riffs, grooves, and lyrical invective.